On 25th August 2018, Pasa Puchah Guthi UK, London held its 17th Annual General Meeting at Monty’s Usha, Boston Manor, London in the presence of PPGUK founders Arjun Pradhan, Balmukund Prasad Joshi and Shashidhar Manandhar. 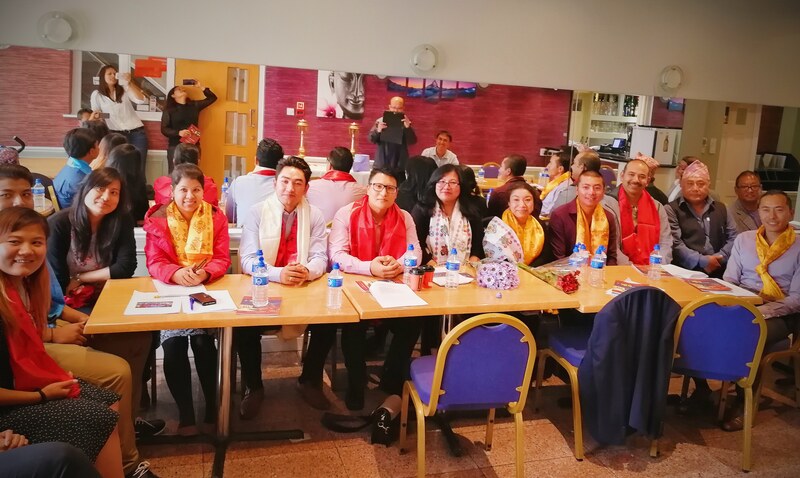 The event was also attended by Central Coordination committee president Kumar Shrestha and PPGUK London Past president Sachetan Tuladhar. The AGM unanimously elected the following team as the executive committee for the term 2018-2020.